• STOP and redirect behavior. • REWIND and learn from past mistakes. • FAST FORWARD and think about consequences. I really like the concept of using the remote control as a prop during therapy, coaching sessions, and reading tutoring. The above mentioned game comes with a card stock fold and use remote (which lasts about a minute). I had an old remote gathering dust so I grabbed it up and put it in my Toolbox. 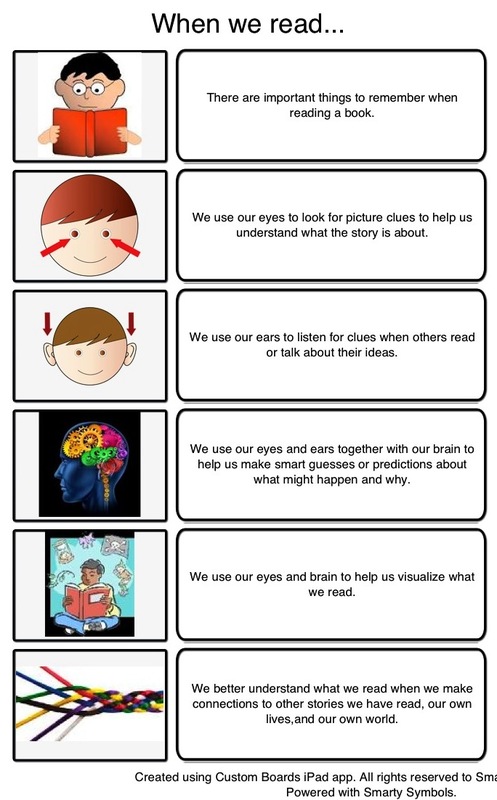 Several of my clients who are receiving specialized reading tutoring also have ADHD. When they come to a word that they don’t know, their tendency is to look at the first letter/sound and make a random guess. 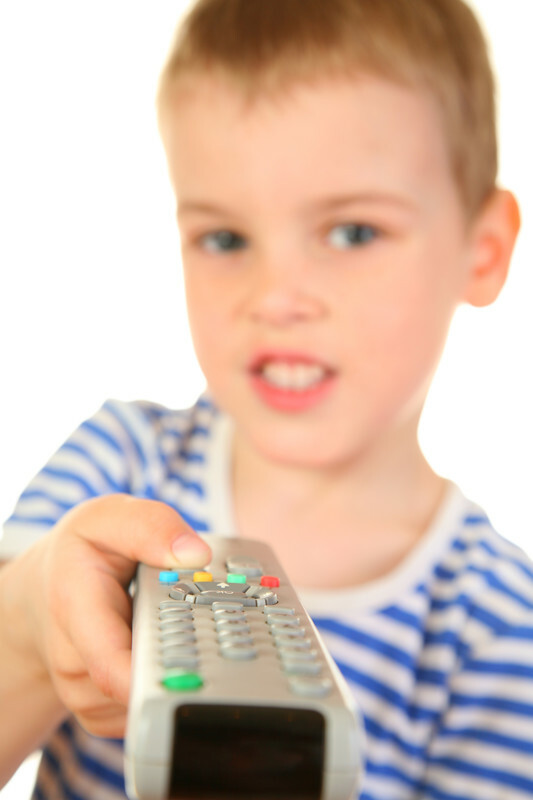 That’s when we press “pause” on the remote control and use strategies for decoding and to make a “smart guess”. Once my clients “get” the concept and understand just how helpful a pause is when reading, the remote can stay in the Toolbox (or setting out on the table as a visual reminder). 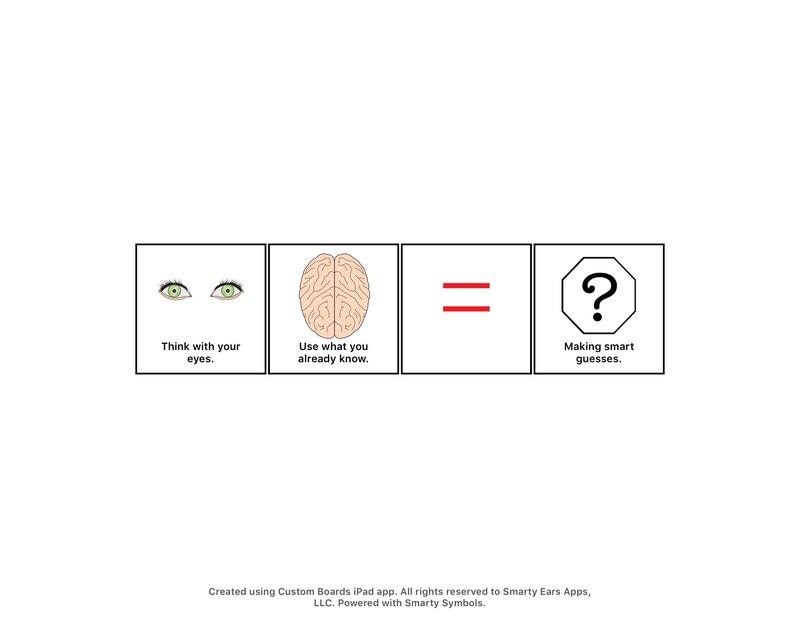 I print out a handful of the “Smart Guess” visual and keep them handy in my Toolbox. 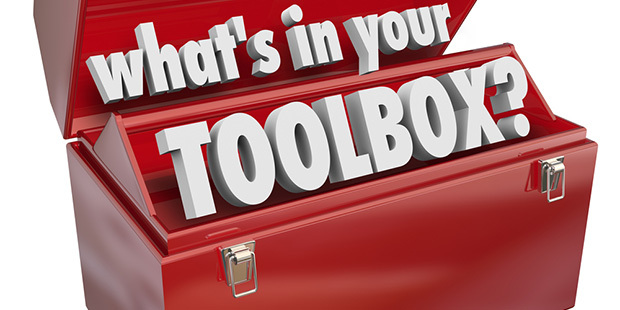 I would like to hear from you, Followers, about tools in your Toolbox. If you find the tools that I share helpful, let me know. Best wishes for a school year full of flexibility, progress and fun. What’s in your Toolbox for the new school year? This has been a very busy, very different summer for me. I have seen clients for speech therapy, executive function skills coaching, Orton Gillingham tutoring and in Social Thinking® skills groups, all in the name of Autastic Avenues. When not seeing clients directly, I have been busy promoting the business. Lauren Brukner is an OT who specializes in sensory integration and self-regulation strategies. 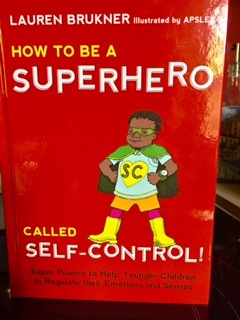 Check out her blog at http://awesomeandincontrol.com and her book HOW TO BE A SUPERHERO CALLED SELF-CONTROL! I love super powers, so introducing my young clients to Self-Control is quite fun. His job is “getting kids to feel like super self-control experts!”. This superhero wants to “pass the torch” so that kids can be in control and able to handle frustration, anxiety, sensory issues, anger, and strong emotions. I have a 4yr. old client who is very “wiggly”. The wiggles happen when one has been sitting too long without getting to move enough. Adults say, “Please control your body” or “Sit still”. How? Our superhero shows us how to Push Your Wiggles, Squeeze Your Wiggles, Squash Your Wiggles, and Cocoon. My client enjoys trying out these super powers. He also likes yoga. Yoga4Classrooms® looks great for helping all students, not just those with sensory processing disorder or struggles with self-regulation. Yoga4Classrooms® “helps children develop the self-awareness to realize how they feel and what they need; unwind and manage their emotions; guides them through movements that optimize their strength, flexibility and balance; demonstrates healthy habits and reminds them to love and forgive themselves”. Creator, Lisa Flynn, You are singing my song!! 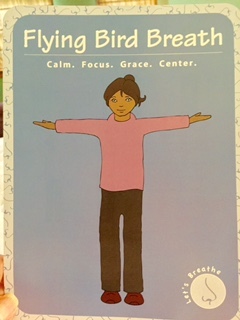 The card deck is full of illustrations to guide conscious breathing (my 4yr old friend likes “Flying Bird Breath”), stretches and postures that provide physical relief from sitting for long periods of time, activities that give opportunities for kids to stretch and strengthen, loosen up activities that improve mood and dispel stress, and Imagination Vacation, which is a child friendly approach to meditation. Check back for my next post as I continue to share the power tools that I am packing in my toolbox.